Hugely popular acoustic wedding music band Wandering Wings joined us in the Entertainment Nation Live Loft to cover massive pop hits: Castle on the Hill and Sorry. 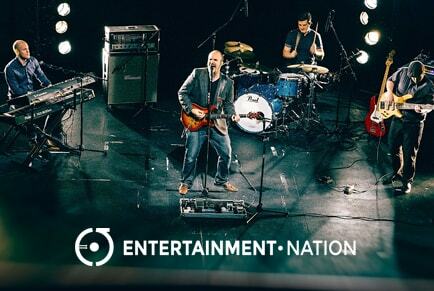 Wildcard perform beautiful live acoustic covers of their favourite tunes in the Entertainment Nation Live Loft. Watch them play Birdy’s Wings and Little Richard’s Good Golly Miss Molly, as well as them chatting about life in a wedding band.